Each aquarium plant collection will contain a balanced selection of plants to give foreground, midground & background plants. 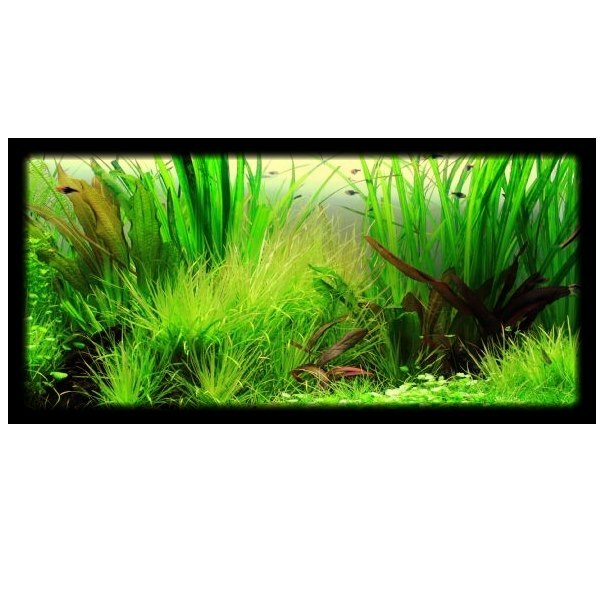 The plants in these collections are suitable for warmer waters and dicus tanks. They will be chosen to give a balance of both size and colour. The collections listed are for tropical discus aquariums.